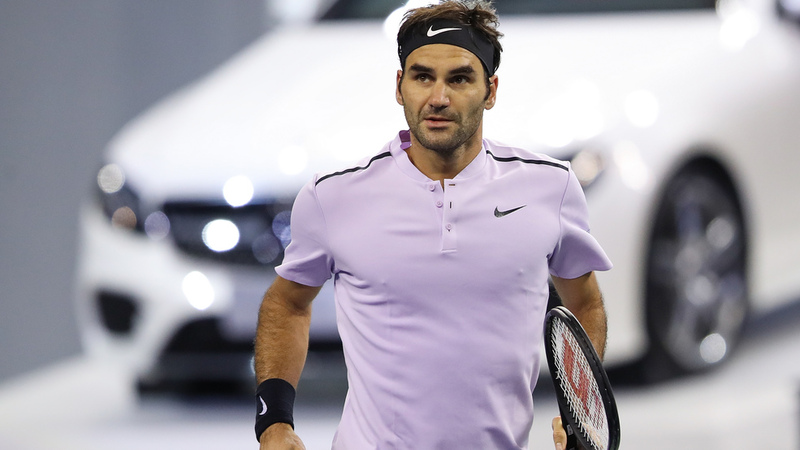 He has the men’s record for most Grand Slam titles and most weeks at No.1, but there’s one record Roger Federer doesn’t have - the career prize money record, which belongs to Novak Djokovic. But that could all change in a matter of days - if Federer wins the ATP World Tour 500-level Swiss Indoors Basel this week, he’ll pass Djokovic for most career prize money in tennis history. Federer comes into the week with $109,387,410 in career prize money, which is $417,993 behind Djokovic’s career haul of $109,805,403. The winner’s cheque in Basel is just over $465,000. And if history is anything to go by, Federer has a tremendous shot at winning the title in Basel, given he’s won the tournament seven times before in 2006, 2007, 2008, 2010, 2011, 2014 and 2015. “It’s great to be here. It almost doesn’t feel like I missed it last year,” Federer said from Basel.